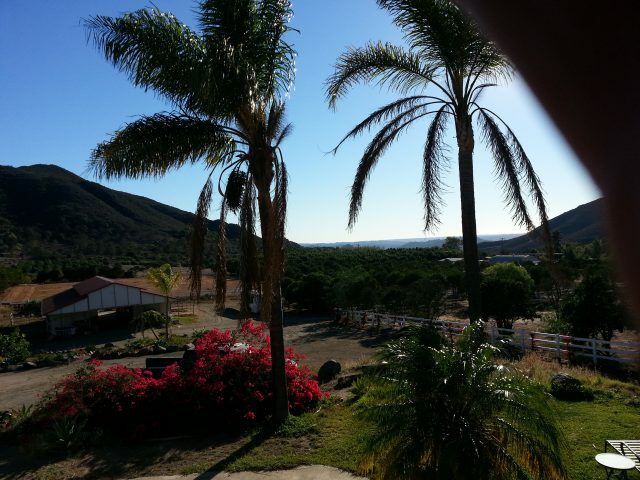 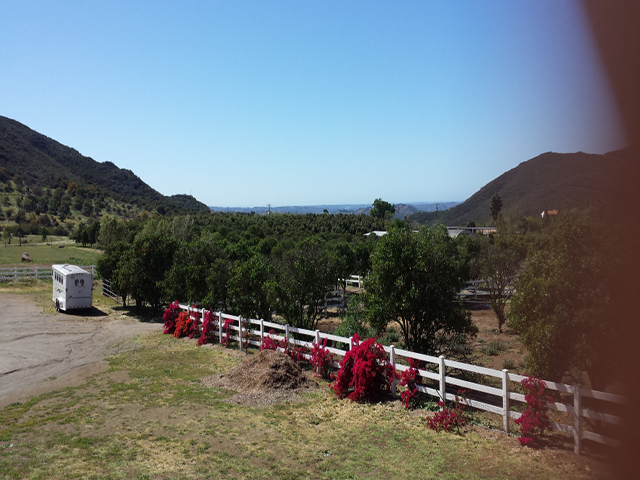 Our beautiful facility is on a hilltop, overlooking the Pacific Ocean in sunny Southern California. 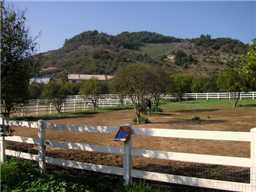 This facility is Windermere Farms main home. 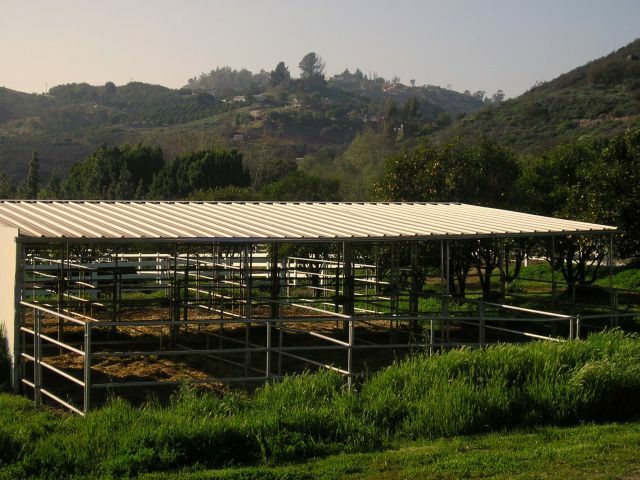 It ensures year round training of our horses under California’s sun. 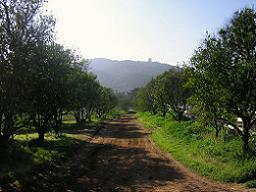 The close proximity to the Los Angeles airport, where our imports arrive, greatly facilitates our operation. 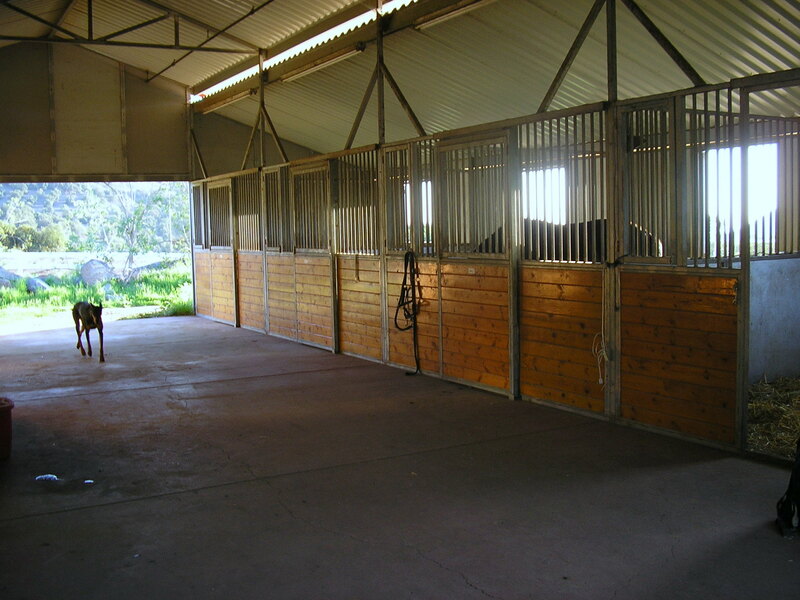 Our beautiful barn, complete with indoor, hot water wash facilities, is set up bright and airy, ensuring the utmost comfort and best socialization of our horses. 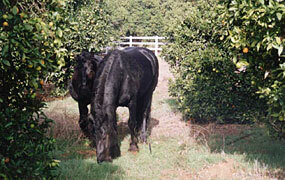 Our horses seem to truly enjoy playing in their pastures, and especially eating the oranges off the trees standing within those pastures! 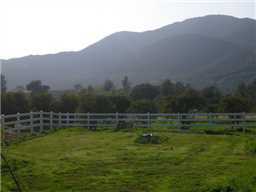 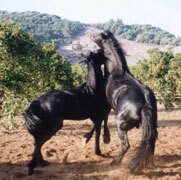 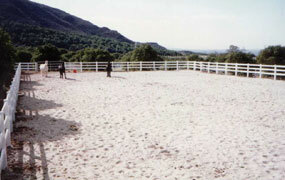 Numerous stallion pastures are available. 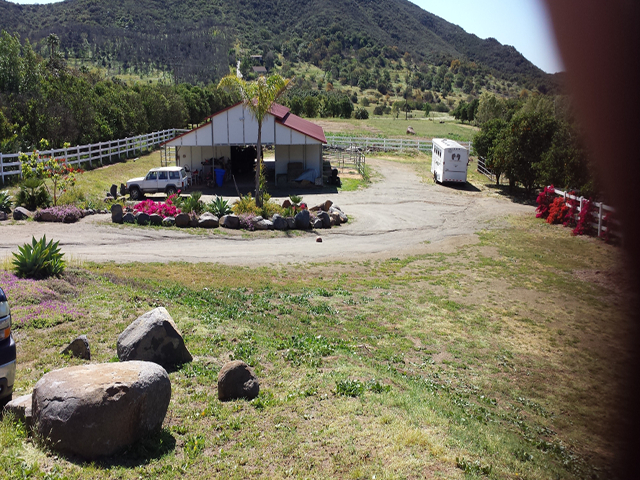 Our Olympic size dressage arena is the center of the training at Windermere Farms, along with extensive trail rides through the endless, picturesque hills, surrounding our facility.